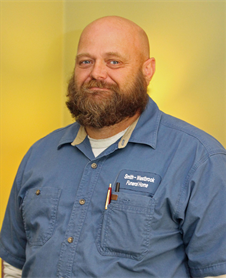 Jeff, John and Kay's son, joined the staff at Smith-North Little Rock in June 2006 as a funeral director. 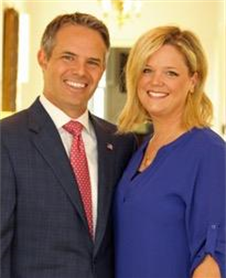 In 2010 Jeff and Leslie stepped into the role of leading the funeral homes. They plan to continue the legacy of the funeral home. Jeff graduated from the University of Arkansas with a Bachelor's Degree in Small Business Management and the University of Memphis with a MBA. 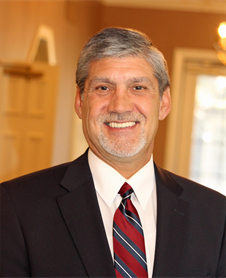 He is proud to carry on the Smith family tradition of funeral service and the proud father of three children, Hayden, Kaylee, and Sawyer. As Vice President, Leslie adds her creative touch to our Smith Family. Clay came to work at Smith - North Little Rock Funeral Home in 1979 as an apprentice. He became a Funeral Director in 1983 after serving his apprenticeship and going to Mortuary School in Dallas. 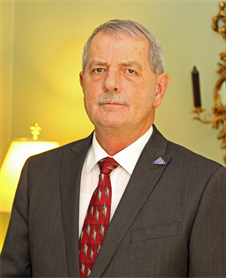 He was Manager of Smith North Funeral Home from 2005 to 2015. 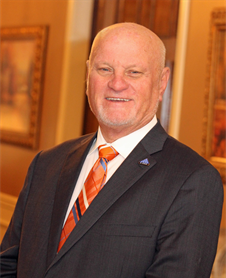 He is now the General Manager of Operations for all Smith Family Funeral Homes locations. Clay and his wife Audrey have two children and four grandchildren. Bobby is a graduate of Carlisle High School in Carlisle, Arkansas as well as the Kentucky School of Mortuary Science in Louisville, Kentucky. He is an licensed embalmer and funeral director. Bobby has been associated with Smith Westbrook since 1980. 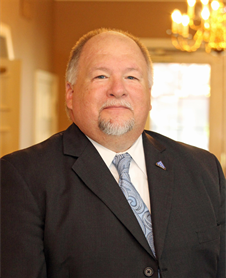 He is the current President of Arkansas Funeral Directors Association. 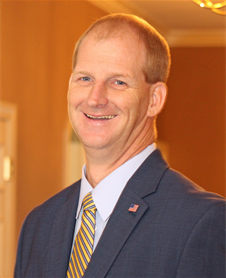 Tracy is a graduate of Beebe High School in Beebe, Arkansas as well as the Commonwealth College of Funeral Service in Houston, Texas. He is a licensed embalmer and funeral director. Tracy has been with Smith Family since 1988. 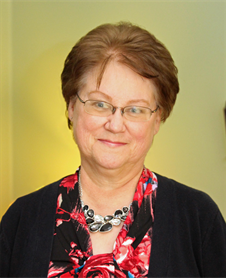 Robin is a licensed funeral director and embalmer who has been with Smith Family since 2016. Jonelle has been with Smith Family since 2003. She is a resident of Beebe, Arkansas. Carey handles the maintenance and care of Meadowbrook Memorial Gardens. He has been with Smith Family since 2016. Danny is a funeral assistant and has been with Smith Family since 2016. 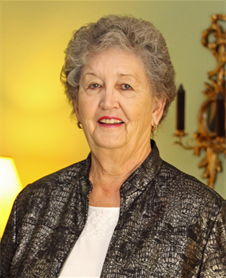 Fran is a visitation receptionist who has been with Smith Family since 2011. 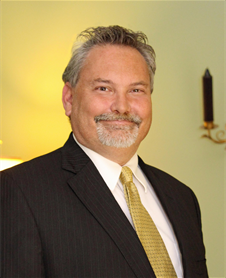 Rodney is a licensed prearrangement counselor who has been with Smith Family and American Home Life Insurance Company since 2012. Danny is a licensed prearrangement counselor who has earned multiple awards. He has been with Smith Family and American Home Life Insurance Company since 2015.